The commercial was the result of a 2013 Netflix study that first identified the phenomenon of one partner watching ahead without telling the other. Since then, Netflix says the practice has increased 300% and is now a common thing among couples sharing a Netflix account. “We're human, the more attractive the show - the more the eye will stray,” the company said. 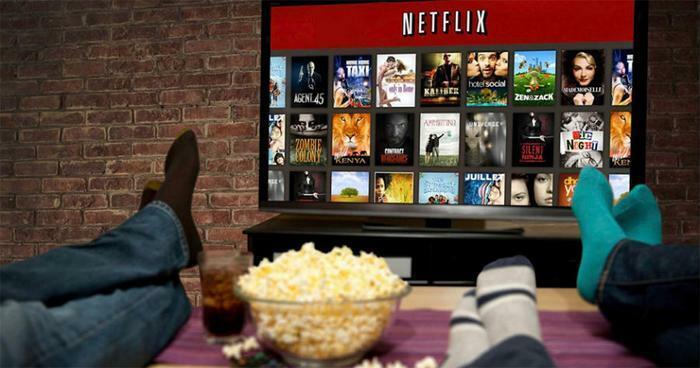 Netflix says its survey shows the U.S. doesn't have the most cheaters. That honor goes to Brazil, followed closely by Mexico. What about the country where couples are most likely to honor their vow to only watch together? According to Netflix, the Netherlands has the most loyal viewing couples, followed by Germany and Poland.